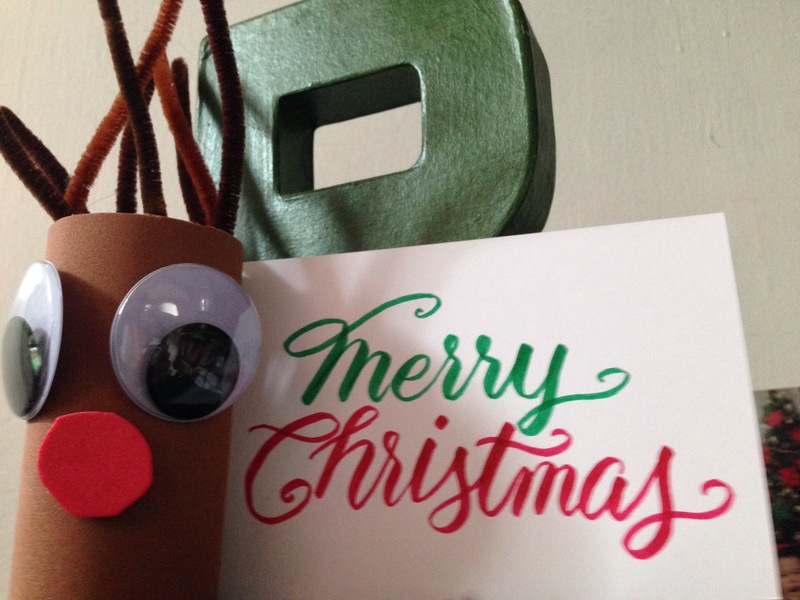 Do you have a Christmas calligraphy/lettering/typography project in mind? It's not too late to start doodling your designs. Bring out your pens, paper and join the activities at the 3rd Type Kita exhibit on December 12 and 13. Exhibit organizers say the event will not only showcase the talents of participating artists. It will also be a meaningful gathering for sharing talents and artworks to others this Christmas season. "Pass on the Passion" aims to highlight the values of collaboration and sharing. Beginners or type fans like me are grateful for the local type community's generosity in sharing their talents. They inspire us to continue living and sharing our passion. Proceeds from the event will be for the benefit of PEARLS- a non-profit organization that aims to provide unprivileged kids with Peace, Education, Aspiration, Respect, Love & Smiles. For this leg, exhibitors are encouraged to work and collaborate with other artists to share their talent and trade skills as they develop their pieces, strengthening the idea of sharing one’s passion through art. 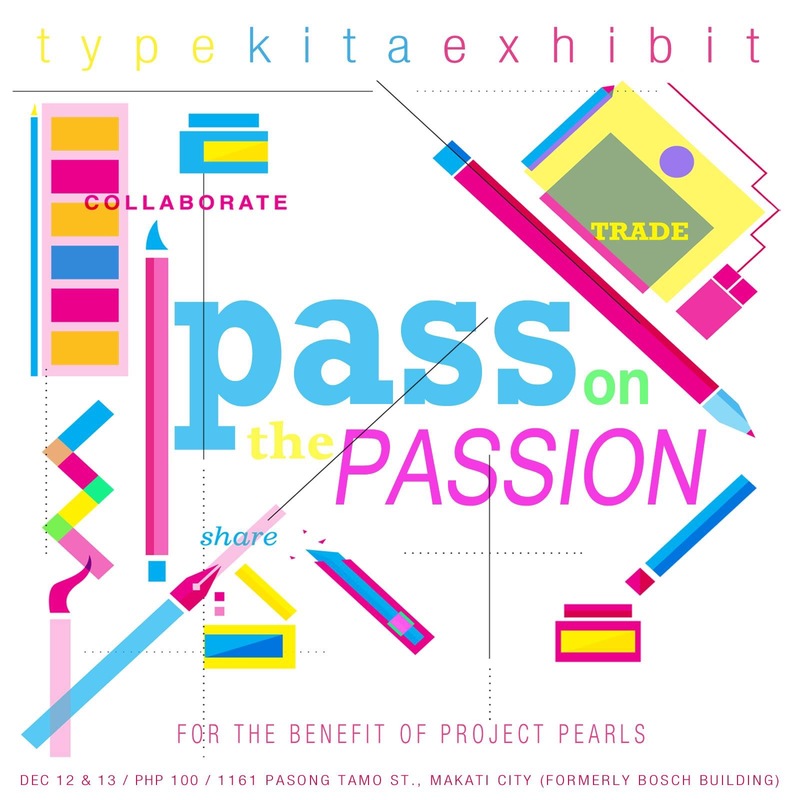 Art Trade Manila will lead an art-exchange activity where artists and guests can bring their works or writing tools and trade it with fellow type-enthusiasts. It’s like a massive exchange gift activity but more fun! Some of your favorite local letterers will also be invited to paint on wooden panels as part of the live art exhibit. Glass panels will also serve as a big doodle wall canvas! And because the venue will be bigger, Zig Philippines will also be displaying large scale art murals as part of the exhibit. Type Kita exhibits are also the best place to build your network with fellow type-geeks! To further promote camaraderie, participants will be given name tags for their IG handles so they can easily follow each other and keep connected even after the event! 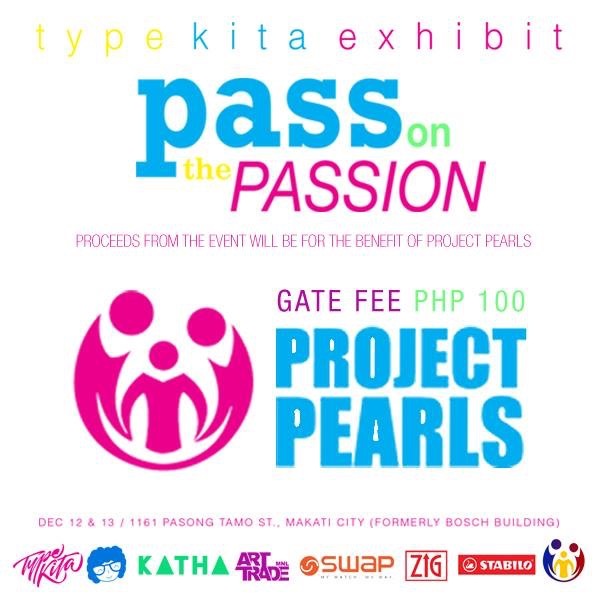 One portion of the event will allow guests to writeChristmas cards, design covers of blank notebooks and leave behind hand-lettered pieces as part of gift kits for the kids of PROJECT PEARLS. Pass on the passion for type with free demos such as lettering, calligraphy, watercolor lettering and many more! There will also be a scheduled film showing, some live art & for the hoarders, there will also be pop-upshops for tools and type merchandise. 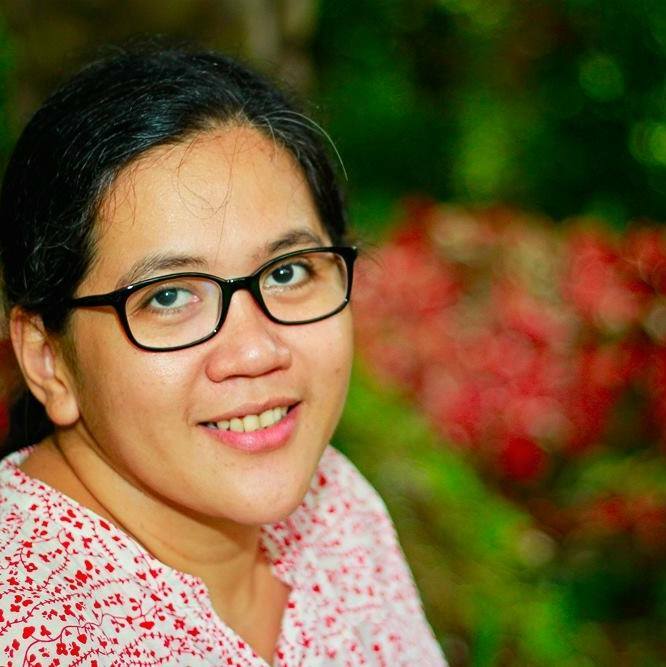 To keep the Christmas spirit alive, they will be holding a simple get-together/Christmas potluck to celebrate the community this holiday season. You may bring food and drinks too if you want to join in the feast! See you at the exhibit. I'll drop by on the 13th, Sunday. 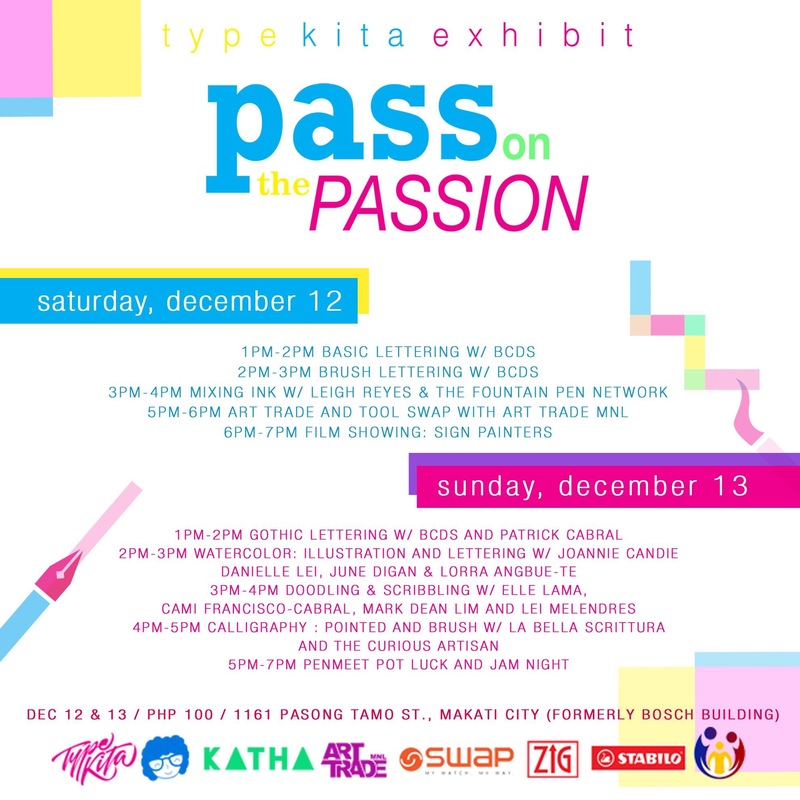 Mga mare, let's be exhibit and type buddies on the 13th! We may be inspired to brew our own type collaboration for next year. Taralets! Check out the exhibit schedule :-) Exhibit venue will be at 1161 Pasong Tamo Street, Makati City. I would love to learn calligraphy kaso I'm out of the country. Oh i would love this, very interesting...I like the Instagram exchange. I'm sure there will be an art event near your place soon. Calligraphy workshops are now being organized all over the country. Thanks for dropping by! I find inspiration and copy strokes/designs in IG too. I know I can find my own style in time. Practice pa more. Hehehe. Wow will definitely join! This looks like an exciting event! Oooh! Looks interesting. Sayang we will be celebrating my little girl's birthday that day!